Our Downunder Long-Sleeve Tee was designed to make you feel comfortable. 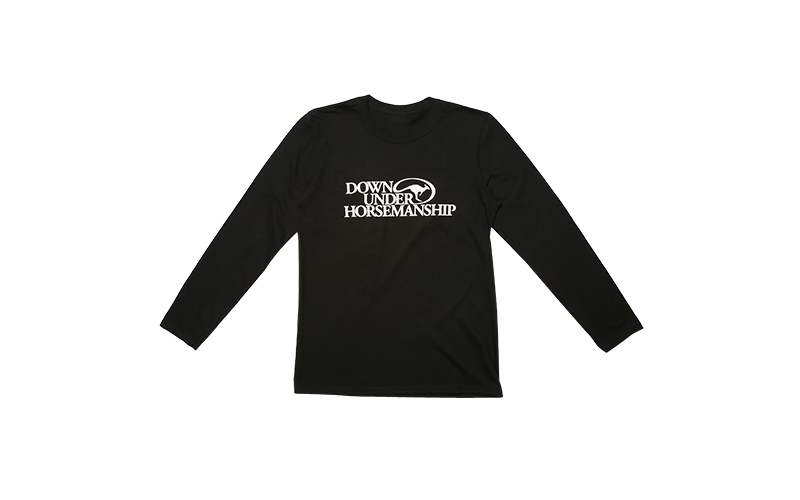 It features the Downunder Horsemanship logo printed on front and is made out of 90 percent cotton and 10 percent polyester. It offers a contemporary fit with a narrower ribbed collar for a more polished look.